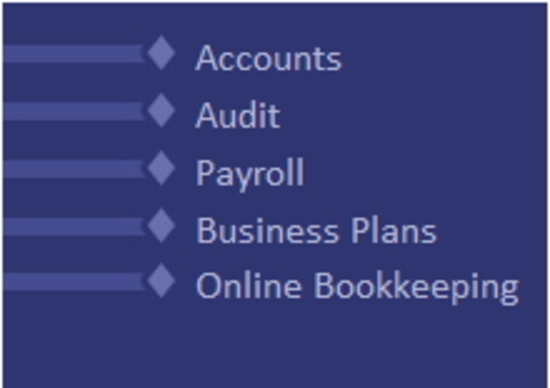 Chartered accountants and registered auditors providing book keeping, accounting and tax services to a wide range of owner-managed businesses - especially the licensed leisure industry. 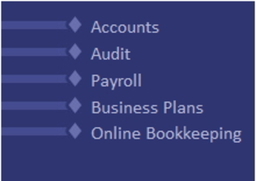 Our on-line book-keeping software is free to clients. Insolvency practitioners giving financial planning advice and acting as in corporate (administration, liquidation and receivership) and personal (trust deed and sequestration) insolvency. 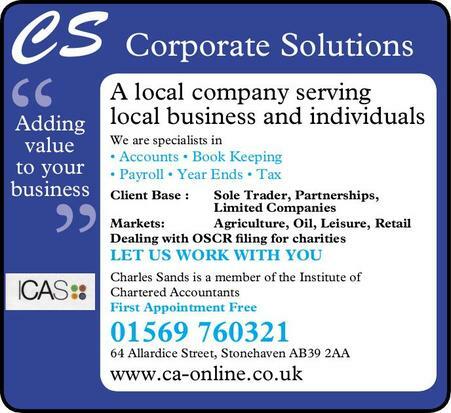 CS Corporate Solutions was founded in 1997 and is a leading independent firm of Chartered Accountants in the North East of Scotland. Our commitment to commercial expertise and personal service is second to none. As a result, we are building strong and dynamic business relationships with our clients carrying on business throughout Scotland. These include the oil and gas sector, the licensed leisure trade and many other owner managed businesses and contacts from Norway to Rousay.